An incredibly skilled guitarist and singer, Paul has been performing for the last fifteen years across the UK, gracing numerous stages including the Barbican Music Hall, the world famous Glastonbury festival on no less than five occasions and other UK festivals such as Vale Festival, Fieldview Festival, Beach Break Live, Secret Garden Party and Shambala. Possessing a beautiful and melodic voice, he is an exciting and captivating performer and frontman whether playing solo, as part of a duo or fronting show bands. Boasting a wide ranging and diverse repertoire, he can slip effortlessly between rock n roll classics to modern pop, funk and soul as well as blending in technical guitar wizardry that will leave you astounded. 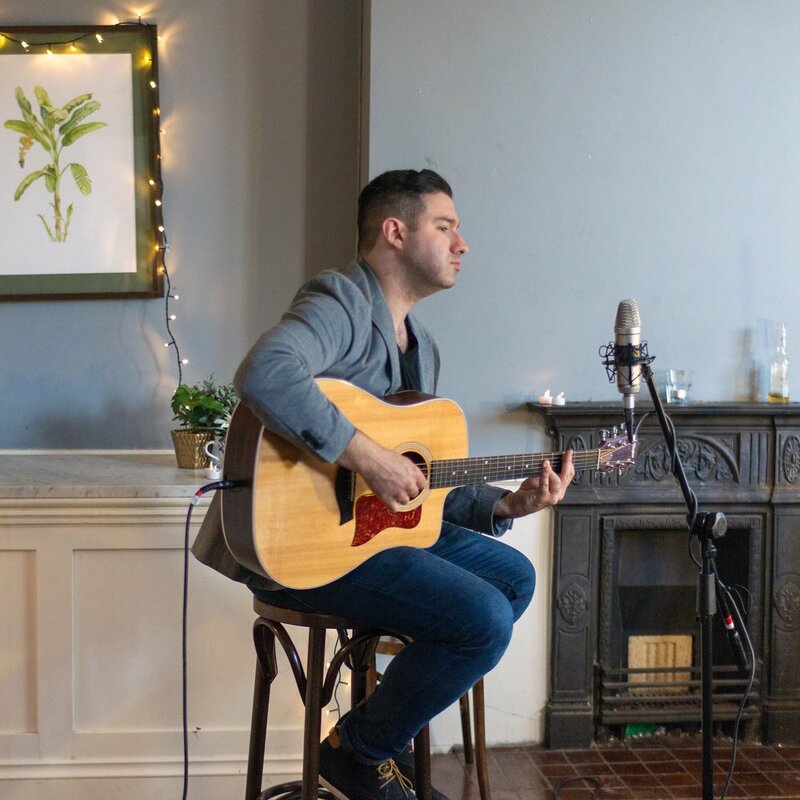 His speciality is creating ‘mashups’ and arrangements of various pop classics, melding as many as ten different pieces into one song, leaving the audience intrigued and captivated. An engaging and natural performer, his performances ensure excitement, enjoyment and an interactive show.